The first interview for our Community Runs series is with Mike LaMere, Sports Medicine Outreach Manager and Licensed Athletic Trainer for Prevea Sports Medicine. 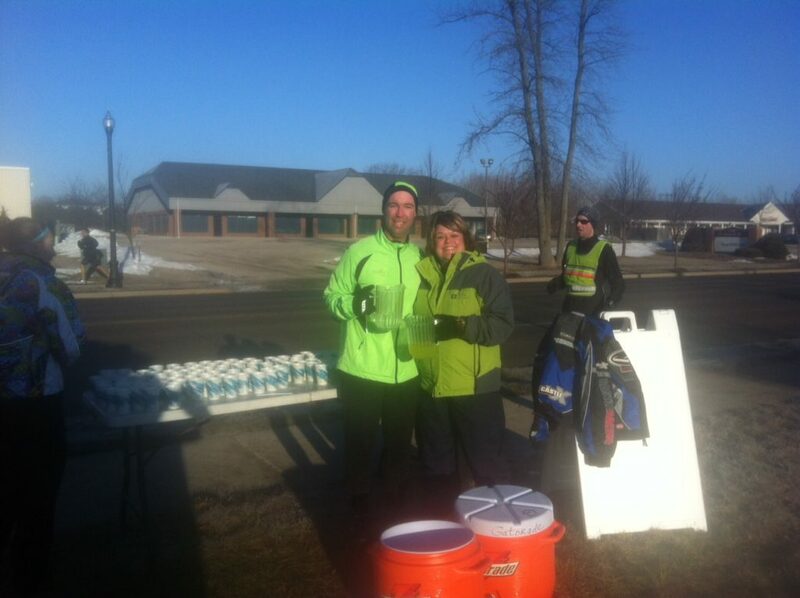 He also serves as the Prevea Training Run Director for the Cellcom Green Bay Marathon. I oversee licensed athletic trainers and strength coaches at 12 high schools, 2 universities and 1 college. I still practice as a licensed athletic trainer helping out at the schools when needed and in the clinic. In the clinic, I assist with our injury clinic and do biomechanical analysis’ on athletes using video and physical testing to help reduce injury and increase their performance. I help organize the 18 weeks of training runs and support the medical planning for the Cellcom Green Bay Marathon. In 2001, I was first introduced to the running community through the Cellcom Green Bay Marathon as a medical volunteer. I was always an avid runner, but never thought of doing a marathon. I became more involved with the training runs a few years later and have been the face of them since. I have had many highlights in my career with being apart of winning state titles in various sports and a national championship along with coordinating a PGA Championship. 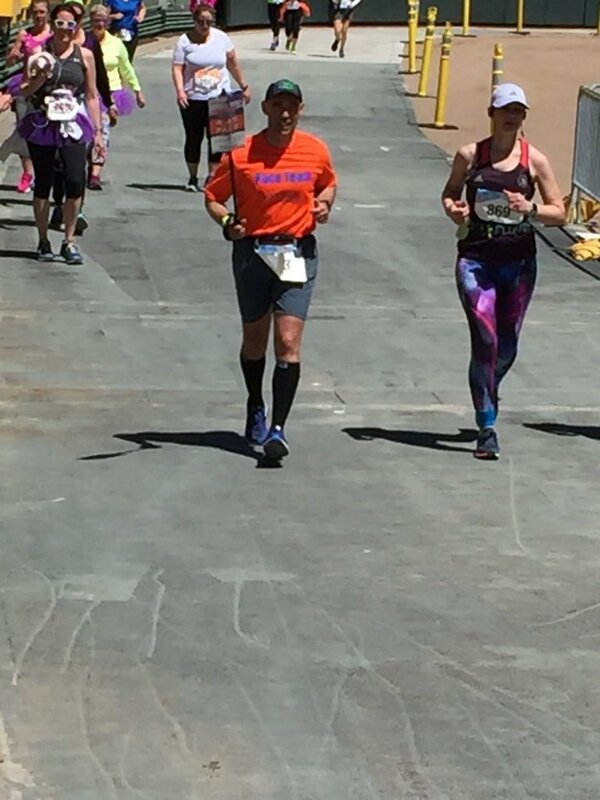 However, Cellcom Green Bay Marathonholds a special part of my career where I have seen this community grow with the marathon from the early years. To see the community come out for this event every year and support it is incredible. From the runners to the fans, I have not seen a better run marathon and better-supported marathon in the country than this one. Run Away Shoes has been involved with Prevea since they came to town. We have been doing Injury Consultsat the store since it has opened. We have set many patients to Run Away Shoes to make sure they go the proper fitting for their shoes. From helping us do the training run gear for our training runs to supporting Run Away Shoes with medical coverage for a few of their races, we have supported each other from the beginning. 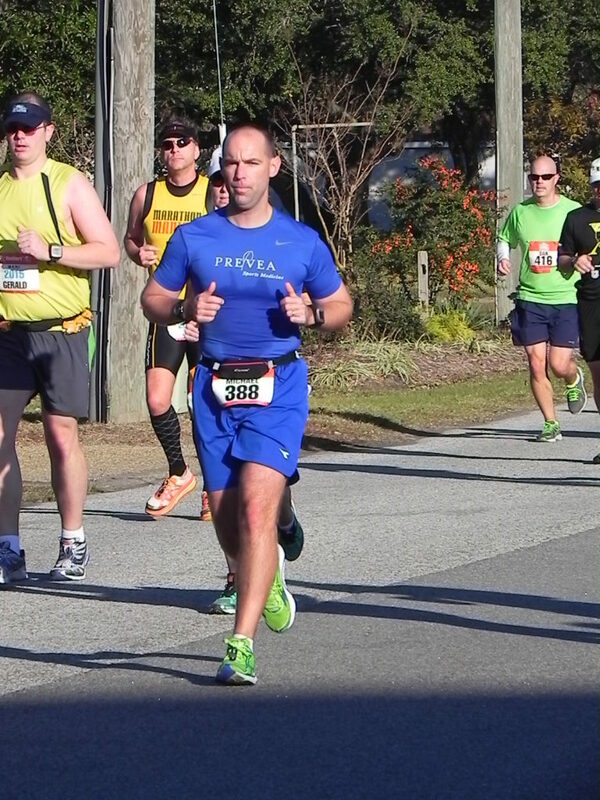 As the running community continues to grow, so does great partnerships like Prevea and Run Away Shoes continues to grow. Prevea is continuing to grow statewide and I hope we can find a Run Away Shoes in each of our communities we move into to grow together. Our commitment to the community and the Cellcom Green Bay Marathon will continue in the future I hope for a long time. 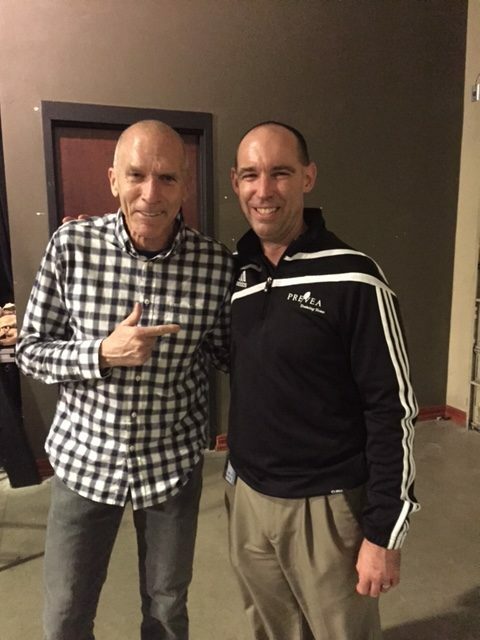 Thanks, Mike, for all you do for our running community and sharing a little bit about it with us!